Physician Providers, Inc. was founded in 1995 by two veterans of the physician staffing industry. 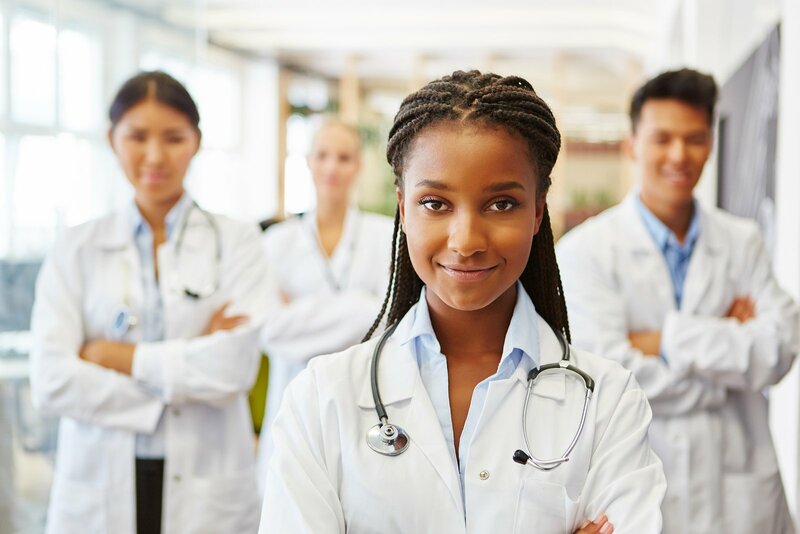 Their vision was to create a team of knowledgeable invested professionals dedicated to helping physicians make the most of transitions in their personal and professional lives and to help facilities and practices solve their staffing challenges. We now serve numerous physicians, practices, and hospitals across the country. Physician Providers, Inc. is employee-owned, a distinction that gives us a sense of ownership for our customers' challenges and drives us to build long-term partnerships with our clients. The company offers exceptional stability to employees, physician partners, and clients who rely on our service. We maintain the highest standards of quality in the industry. Our firm was established to provide efficient, expert solutions to our clients and physicians. Our primary services include permanent placements and locum tenens. We aspire to cater to the unique needs of our clients. Our staff strives to provide you with dedication and attentiveness to each individual situations. To make each client or provider feel important. To provide the best possible match for the client or provider. (c) 2019 Physician Providers Inc.